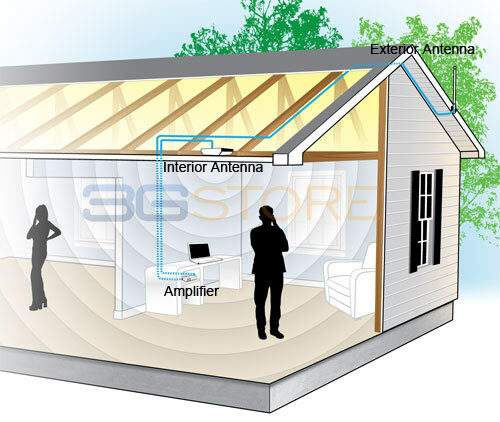 In response to the recent FCC changes*, which require cellular amplifiers to meet certain criteria (including only being sold in kits) and to be registered with the cell provider, Cellphone-Mate has replaced their popular EFLEX amplifier with the new FCC-approved FlexPro 72db building amplifier kits. The FlexPro supports voice and 3G signal for virtually all providers in North America, and a variety of antenna combinations are available to suit the needs of different users. 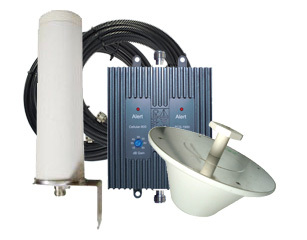 The FlexPro kits include all necessary components and can provide boosted signal for up to 6,000 square feet.